Here I am, sitting in bed with you snuggled in by my side– Doing these sweet little snores. I honestly, couldn’t be happier to sit next to the little you and know that one day, the big you will be able to read this letter. Three days ago, you turned three. Before you woke up on your birthday morning, I laid next to you and ran my fingers through your hair, soaking in your pretty eye lashes and your scrumptious lips. Wishing I could have you this little for. Ever. I am so proud of the little girl you’re growing into sweetheart. I don’t think anyone would ever understand how special you really are. You have access to two languages. English and Sign Language, due to my deafness and you have more empathy than anyone else I know. You always make sure I never miss out on something whether it’s someone at the door or its your favourite song on the radio. 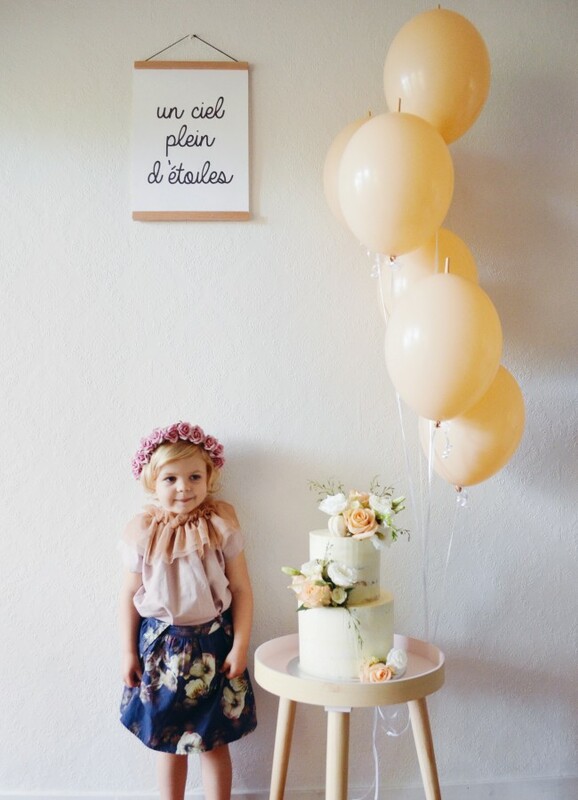 You have taught me so much and at only three years of age… That is truly something marvellous, Luella. I love you just the way you are. The way you twirl like a ballerina with those random foot skills, the way you scrunch your nose when you smell things, the way you use your beautiful manners, the way you look into my eyes, the way you laugh and the way you live your life. I wouldn’t change one bit about you. I hope your day was just as special as you are Luella Eve. I love you forever and a day. 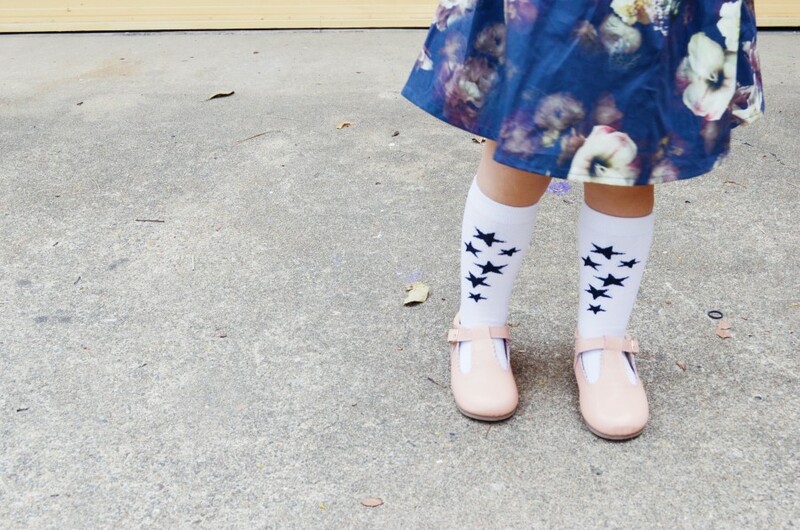 Luella wears Hubble and Duke head to toe. (Tulle Collar Smock, Pinafore, Socks and T-Bar Mary Janes) and cupcakes from our lovely friends over at Michel’s Patisserie. 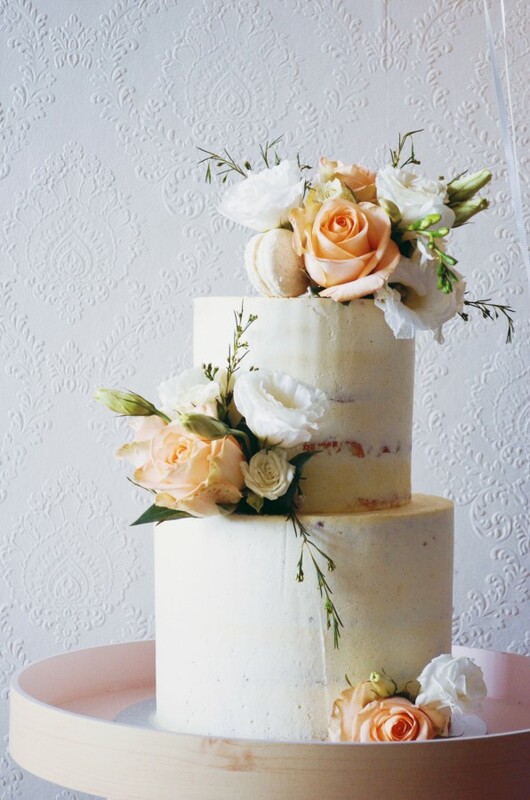 Luella’s absloutely stunning cake was made by gorgeous Yasmeen from Mio Cupcakes. Vanilla bean cake showered in pretty roses from the local florist and coconut macroons. Cake of the year!! You can contact Yasmeen on mymio@live.com.au. Happy belated birthday gorgeoys girl ❤️??? Happy belated birthday gorgeous girl ❤️?? ?